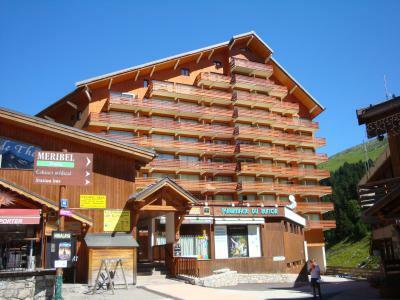 For successful summer holidays in the mountains, book your accommodation to Méribel-Mottaret in Northern Alps massive, Savoie. This mountain resort will offer you exceptionnal areas and surprising landscapes. 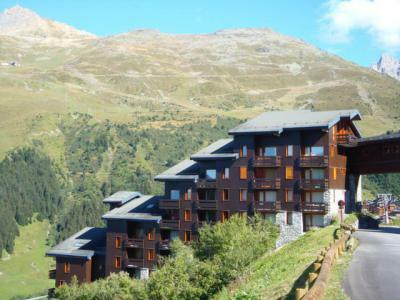 Your summer accommodation to Méribel-Mottaret will be for you a moment of wellness in the heart of a beautiful nature and you will spend holidays in wide open spaces. Our moutain offers will make you live warm emotions with all your family. We propose you quality holidays accommodation in all French massives, in the heart of mountains. 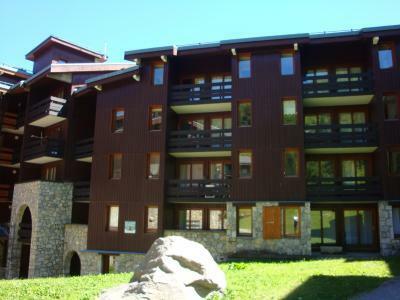 We have many residences to rent for your summer to Méribel-Mottaret. Let yourself be carried by a feeling of happiness, enjoy the summer holidays in the mountains full of sun and discoveries ! The residence Les Proveres si situated in the Laitelet district nearby hiking trails and shops. You can take advantage of a quiet environnment. The pedestrian access is made by Teleporte Les Chalets or by free shuttles. You'll join the resort center in 20 min by foot. 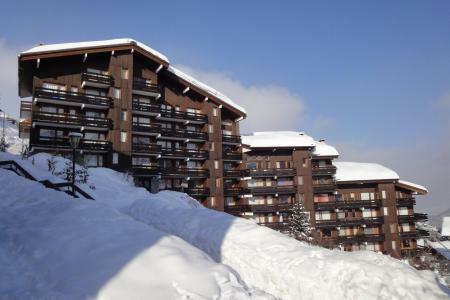 The residence Les Cimes II is situated 200 m away from the shops. The nearest bus stop is only 100 m away. The resort centre with all activities is also located at about 200 m.
Residence le Lac Blanc is located in Laitelet area in Mottaret, about 100 meters from the center. 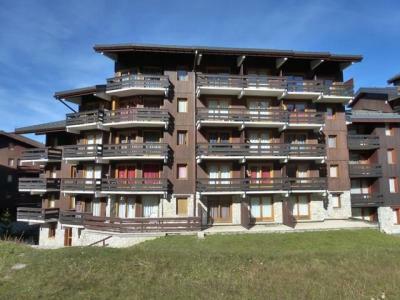 The residence Aiguille du Fruit is situated next to a bus stop, at only 20 m. You will find the commercial center of Mottaret with many shops and services at about 400 m by the stairs between residences. The resort centre with all activities is also located at about 400 m.
The residence Le Ruitor is ideally situated in the center of the resort, directly vlose to shops and restaurants, nearby hiking trails. You can take advantage of a wonderful view over the village. The residence Creux de l'Ours Rouge is situated near the shops. The nearest bus stop is situated only 50 m away. 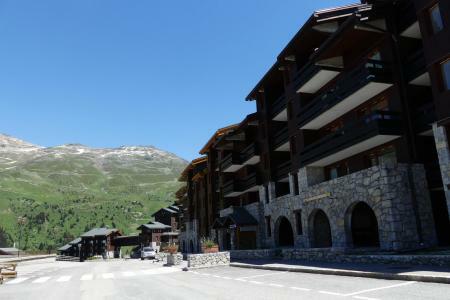 The resort centre with all activities is also located at about 200 m.
The residence Vanoise is 500 m away from shops, the access is by the stairs between residences. The nearest bus stop is only 100 m away. The resort centre with all activities is also located at about 500 m.
Located in the Chatelet district, the residence Tueda is nearby the departure of the hiking trails, linked to the commercial center by a funicular. ; The center of the resort is situated 1 km away from the residence. Yoi can take advantage of the view over the landscape. The residence Arc en Ciel is situated in the district of Laitelet, 100 m away from the shops 1400 m away from the resort center. This residence is link at the commercial center by an access footbridge.